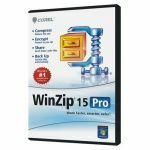 WinZip Pro takes full advantage of its file compression technology with an automated data backup facility that helps you prevent data loss. 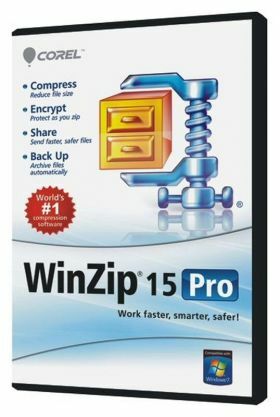 Backup your desktop, documents, pictures, email, etc. using pre-defined jobs or by creating custom backup jobs using WinZip's simple wizard. 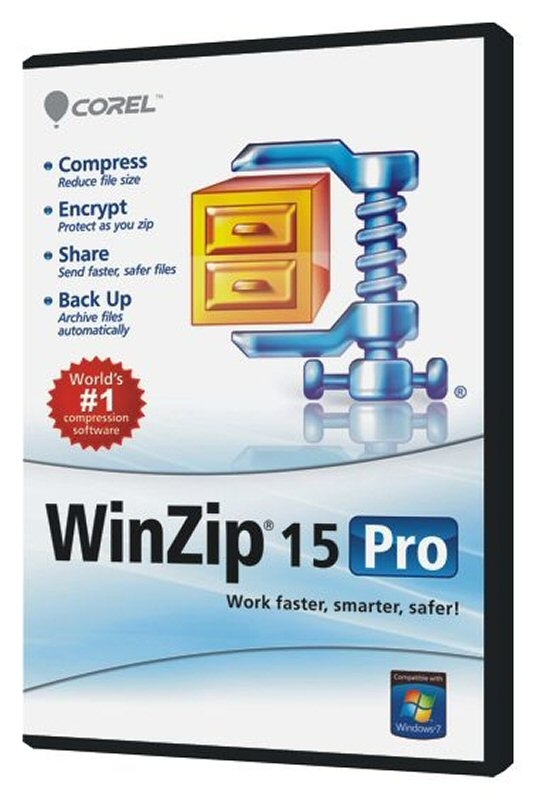 You can burn your backup data to CD/DVD or network drive, email your backups off site from virtually any email address, or upload your backups to an off-site server using the built-in WinZip FTP client. WinZip will even send you automated email notifications upon job completion!